What is the address for the Dream Inn Hotel? If I arrive early or check out late can I leave my baggage at the front desk? Yes, if you arrive or leave outside of check-in/check-times you may arrange to leave your luggage at the valet stand. You can also check-in at the concierge service available at the front desk. Please park in the Dream Inn parking lot located directly across the street from the hotel. Parking fees are waived for all conference attendees and parking tickets can be validated at the front desk. Where else can I stay other than the Dream Inn? The closest airports are San Jose International Airport (34 miles) and San Francisco International Airport (67 miles). We encourage carpooling, utilizing airport shuttle services, or taking public transportation to the Dream Inn. Please find information for shuttle services, rentals cars, and public transportation below. We are proud to be working with STOKE Certified for the 5th Global Wave Conference to ensure sustainability practices among our event organizers and attendees. The Dream Inn is located steps away from the beach and near downtown Santa Cruz. We highly encourage walking, taking public transportation, or carpooling during your stay. The Dream Inn also has a limited number of complimentary beach cruisers, available first come first serve, (inquire at valet desk). The Santa Cruz Metro is located across the street from the Dream Inn on Bay Street, servicing three major routes (03, 19, 20). Please use their “Trip Planner” feature located on their homepage to plan your trip here. Where can I find the agenda before the conference? The conference agenda is posted on the event website below. Will I receive a printed conference agenda? 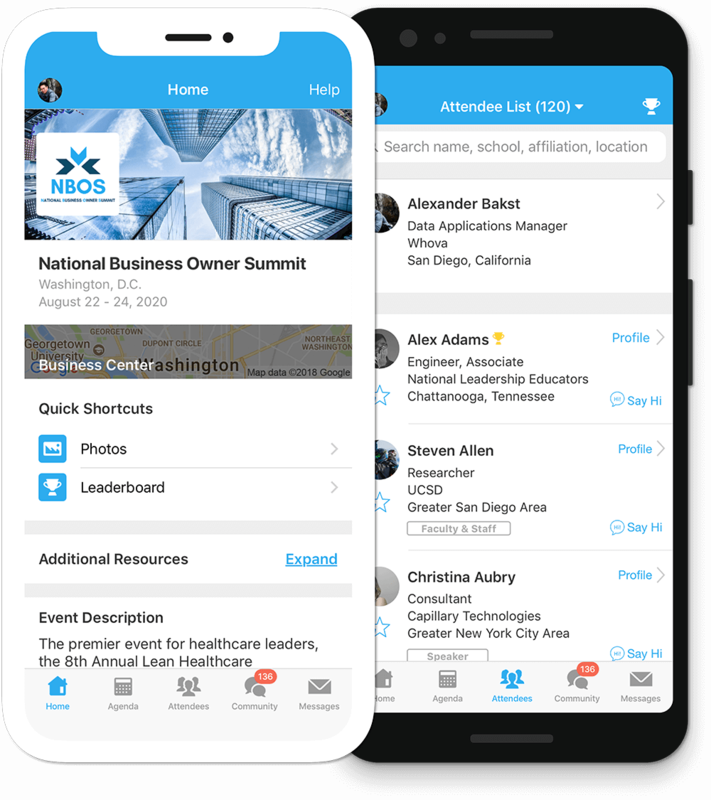 In order to reduce waste and improve attendee experience we will be using the mobile event app Whova. Information about the Whova along with instructions on how to use the app will be provided to attendees before the conference. The GWC Event is now published yet, but download Whova today! All sessions will be held in the Surf View room across from the registration table. You can rent surfboards and wetsuits at Cowells Beach Surf Shop right down the street from the Dream Inn. Your conference registration includes full and open access to all sessions, the Happy Hour at the Sanctuary Exploration Center and the Save the Waves Film Festival at the Patagonia Store. Conference attendees are responsible for all related expenses such as air travel, ground transportation, and additional activities outside of the conference agenda. Morning coffee service and lunch are provided Monday – Wednesday during the conference. Conference attendees are responsible for dinner and any additional meals. Can I obtain an invoice/receipt for a registration? All ticket purchasers should receive a confirmation email within 24 hours of their purchase and a detailed receipt will be provided after the event. Please email kbarbour@surfrider.org to get an emailed copy if needed prior.